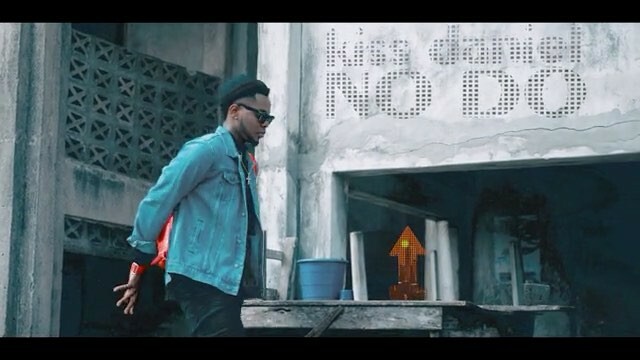 Flyboy I.N.C artist, Kiss Daniel is out with the visuals to another feel-good jam, “No Do“, to round up the year after a string of successful hits. 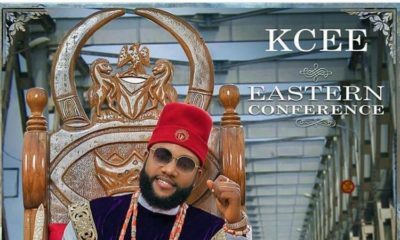 Kiss Daniel for president. ?. There is something about him I like. If only I was 21……? My favorite of them all… Welldone Kiss !! 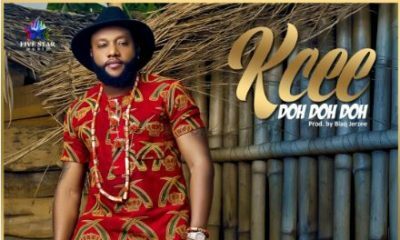 Kiss Daniel done it again. I love how creative he is and actually puts thought into his art and not just release just for beats. Way to go Kiss! Amazing song and video.